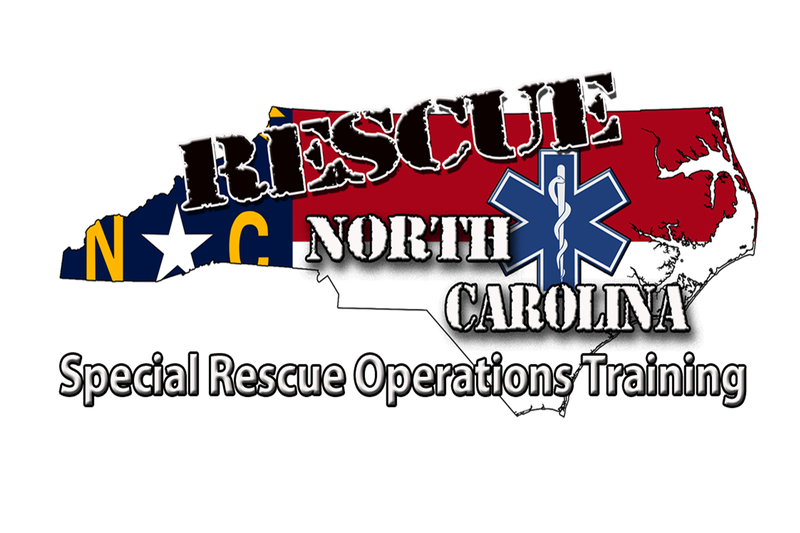 Contact Us – Rescue North Carolina LLC. Thank you for visiting my website. I will be returning your inquiry within 24 hours. If you have not received a prompt response, please feel free to reach out to me by phone 704-507-6152. Owner/ CEO Rescue North Carolina LLC.